Microcentrifuge Tubes There is 1 product. 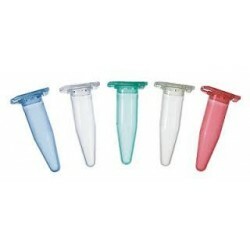 We offer a range of microcentrifuge tubes from AHN Biotechnologie (Germany). 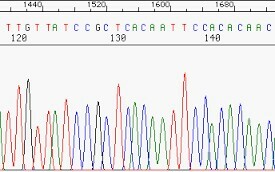 These tubes are able to withstand high centrifugal forces, are temperature- and chemical-resistant and guaranteed against leaks and certified DNase, RNase and Pyrogen-free.